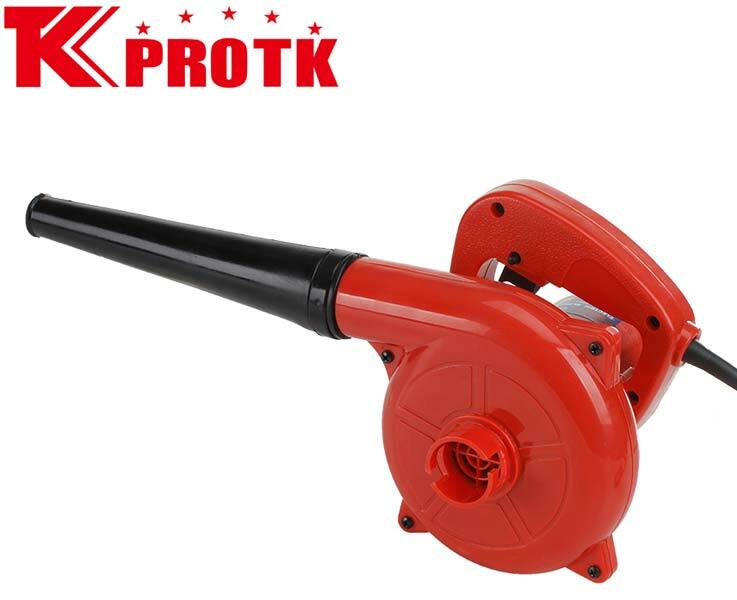 We are a China-based manufacturer, exporter and supplier of premium quality Electric Blower (TK-B2).This Electric Blower offers a blowing capacity if 2.8m3.min and no-load speed of 14000r/min. 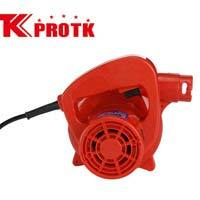 The Blower requires an input power of 600W for smooth functioning. 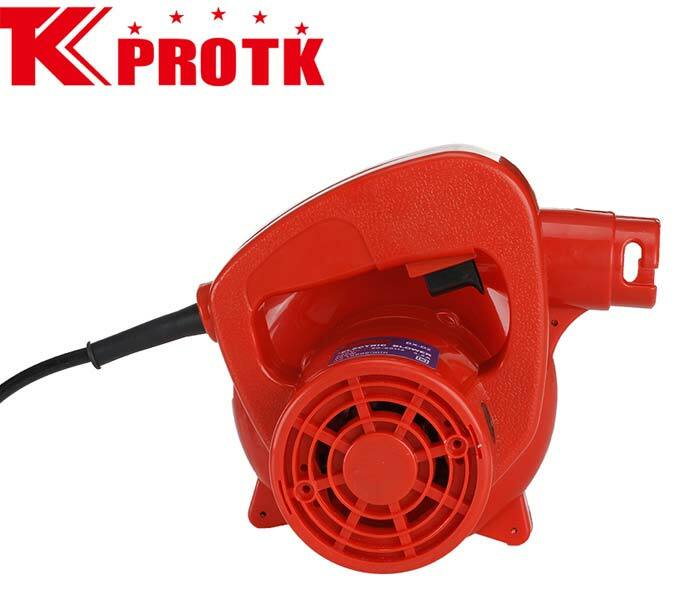 Weighing up to 1.38 Kg per piece, this Electric Blower is appreciated for its long functional life and durability. 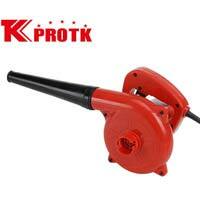 We offer this Electric Blower in packaging size of 54x28x38cm per 6 pieces.